Are you planning to start a company??? 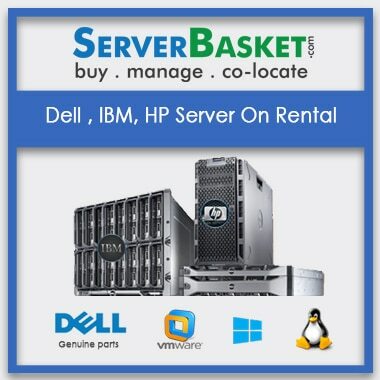 why late we are here to provide dell, IBM, hp Server Rentals in India such as Bangalore, Mumbai, Chennai, Pune by investing less amount and we provide or hp, IBM, dell servers Server Rental with high-end, Low End, Rack, Mount, Blade, IBM, DELL, HP server rental online at cheap price and our service helps you to save your money or investment in all IT parks. Server renting is the best option for startup companies, small size organizations and commercial projects. We offer IBM, HP, DELL server rental and customized as per the client requirement, so you can upgrade easily without investing any extra charge. 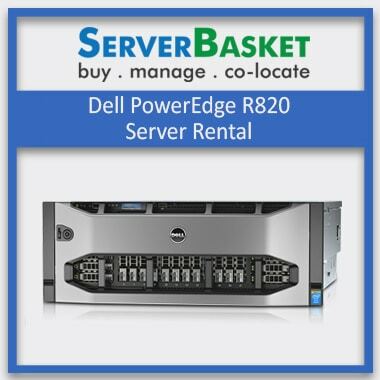 We Offer Servers Rental Chennai, Mumbai, Bangalore, Pune with best services and provide a lease for the long term or short term depending on the kind of applications and on the user requirement. 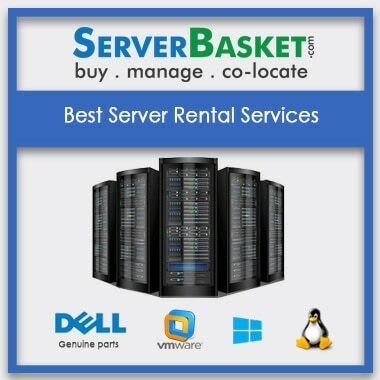 Our support team will help you to choose the best server rental for your organization or project. We offer hp, dell, IBM servers rental with high-end infrastructure so that performance of the rental server will be fast and it runs same as the new server. On the order of dell, hp, IBM servers rental online we provide instant shipping. Our online store offers you best payment options and helps to save money and can pay via credit card, debit card, net banking, online banking, EMI, Cash on Delivery. Any quires regarding any services and technical issues we available at 24×7 via live chat, call, email. 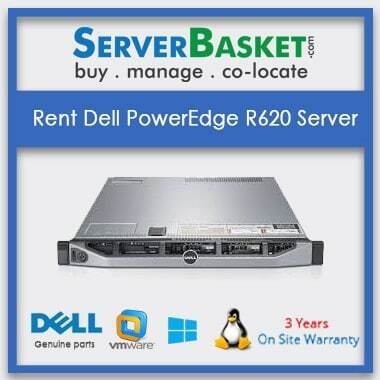 My Friend suggested me to rent a server from here as this are best server rentals in India. I got a good support from technical team. Do you provide HP server rentals in Pune? 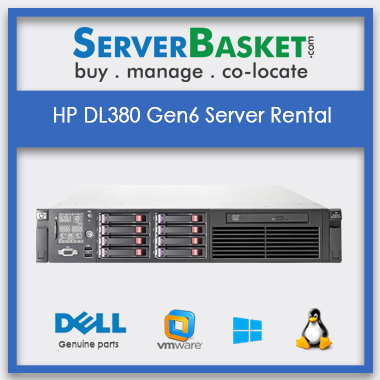 Is there any rental Agreement for HP server rentals? Does serverbasket.com have best rates than others? 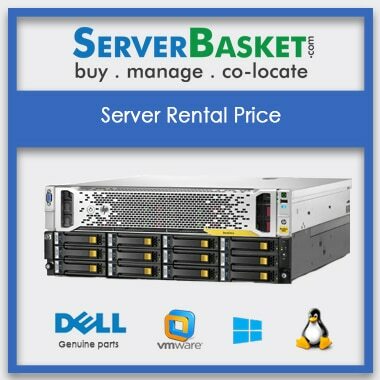 Yes, We give servers at low price than others in the market. Server Basket is the only one which gives low price guarantee.